Andrew grew up at Lake Lenore, his father farmed at St. James. He has been in the Agricultural business since May of 1978, and in management since August of 1978. He worked for Richardson’s from May of 1978 to April of 2000. Managed facilities at Carrot River, SK, Swan River, MB and Rockhaven/Wilbert, SK. He has been with CMI Terminal since 2000; from 2000 to 2002 as an employee and from 2002 to present as GM of Operations. 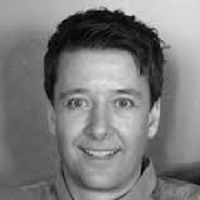 Andrew was also a part-time student at the University of Saskatchewan from 2002 to 2005, where he studied Basic Accounting level 1 & 2, Organizational Behavior, Marketing, Human Resource Management and received a certificate in Management Development. Andrew is married to Debra and they reside in Spalding. They have 2 sons whom are married, and 7 grandchildren. He enjoys long distance running, cross country skiing, kayaking, and reading fiction. 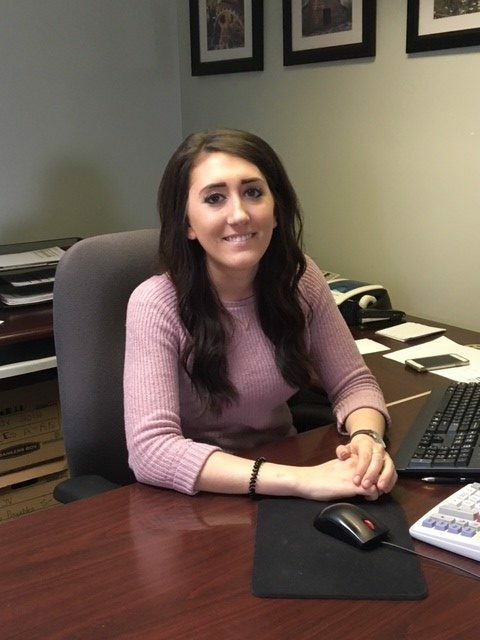 Jesse grew up on a grain farm in East Central Alberta and attended the University of Alberta, earning a Bachelor of Commerce degree with a marketing focus. 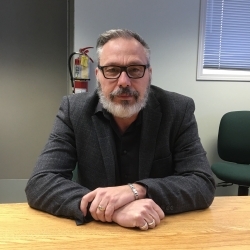 Taking a job with a line company out of school, Jesse first landed in the Peace River Region of Alberta followed by a move to Calgary where he spent approximately ten years in different management and merchandising positions. In 2003 he left to join a family accounting practice and had started his own within a short period of time. 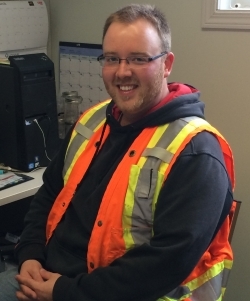 Jesse received his accounting designation in 2008 and since then has worked closely with a number of inland terminals before joining CMI Terminal Ltd. at the beginning of 2018. Currently Jesse resides in Red Deer, Alberta with his wife Stacey and two sons Carson and Cole. They enjoy travelling and getting out to the mountains as much as possible. Jesse is the treasurer of a local minor sport association and enjoys watching most sports, particularly hockey and football (soccer). Controller of CMI Terminal JV & CMI Ag Ltd. & Corporate Secretary for CMI Terminal Ltd.
Jackie started her employment with CMI Terminal Ltd. in November 1998 and continued to work with the board of directors and sales team to conduct a public share offering in CMI Terminal Ltd. to build the terminal. The closing of the share offering took place on April 15, 1999. Construction of the terminal was completed by September of 2000. Jacqueline continued on as the Controller of CMI Terminal JV and Asst. Corporate Secretary of CMI Terminal Ltd.
Jackie has a University Certificate in Local Government Administration & Urban Class “C” Certificate. Jackie has many years of experience in financial accounting, payroll, legal experience and working with various boards and committees. Jackie resides in Watson with her husband Doug. They have two grown children. Troy grew up on a family farm in the Naicam area and has been employed in the agriculture industry since completing university. 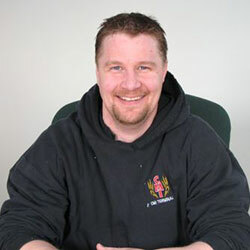 He has been with CMI since 2004. Troy lives in Naicam and is married to Bonnie. They have two children, Julia and Levi. Troy is actively involved in coaching and supporting local hockey. Hobbies include golf, fishing and camping. Jason grew up on his family farm at Naicam and now lives in Spalding with his wife and 5 children. 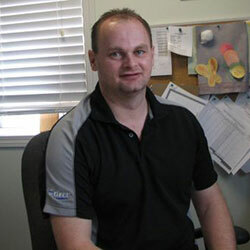 Jason started at CMI in March of 2004 and has worked as an Agribusiness Consultant since 2005. He has 15 years of experience in the Ag industry and has a Certified Crop Science Consultant Certificate from the University of Saskatchewan. Jason’s hobbies include golfing, camping and enjoying time with his family. 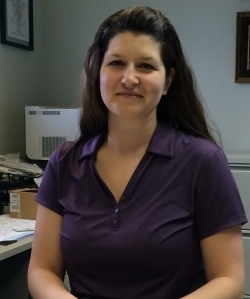 Rachelle started at CMI in 2006 as the receptionist and is now the Grain/CPS Administrator. She is originally from St. Brieux. Rachelle is married to Garett and has 2 boys. Amber grew up in Naicam and currently resides on a farm in the Rose Valley area. She started with CMI in October of 2017. 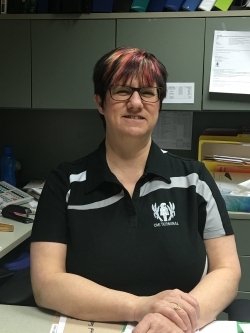 Amber has completed her Business Certificate and Financial Services Diploma through SIAST, as well as her Bachelor of Commerce Degree majoring in Management through the University of Saskatchewan. Jesse grew up and currently lives in Naicam with his wife Denise. Jesse’s job duties vary at CMI. He is involved with both the Grain and AG side. On the Grain side Jesse drives the CMI semi hauling grain with super bee trailer. On the AG side Jesse assists in delivering chemicals to producers and also dry fertilizer. In the Spring and Fall he stays busy with coordinating/dispatching of NH3. Jesse enjoys camping and spending time with his wife, pets and other family members.